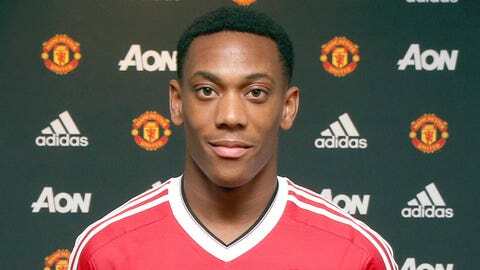 Manchester United unveil new signing Anthony Martial earlier this week. "Let’s see how he and people around him like the club or his family, deals with it, that’s important. He must focus only on his football. It is what will be asked anyway. Everything else is inherent to the football world. Mangala admitted it’s not Martial’s fault – it’s the way the sport has gone.